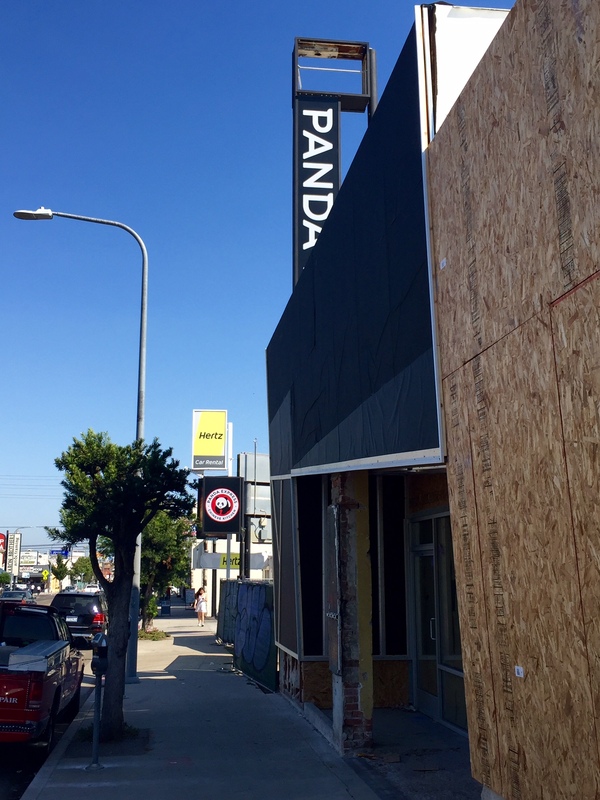 Panda Express Set To Land On Westwood Blvd. Thanks to a tip from a reader, I went to check out the construction that was underway at 2011 Westwood Blvd. (corner of La Grange) that was the site of a long-defunct Radio Shack. Turns out, the new restaurant will be the future home of a branch of mega-chain Panda Express. If you’ve only recently just landed from Mars and have no idea what a Panda Express is, you can check out their menu or find one of their other gazillion locations here.